The personalized educational experience of Currey Ingram Academy, made possible by our low student-teacher ratio, state-of-the art technology, and exceptional teacher training, does not come without cost. To provide this premier environment for children who learn differently, it is necessary to charge substantial tuition and fees. To prevent tuition and fees from being so large an obstacle, the school offers tuition assistance to families who qualify. About one-third of Currey Ingram families receive tuition assistance each year, thanks to the generosity of our donors. Yet, our funds are still not ample enough to support every family who applies. 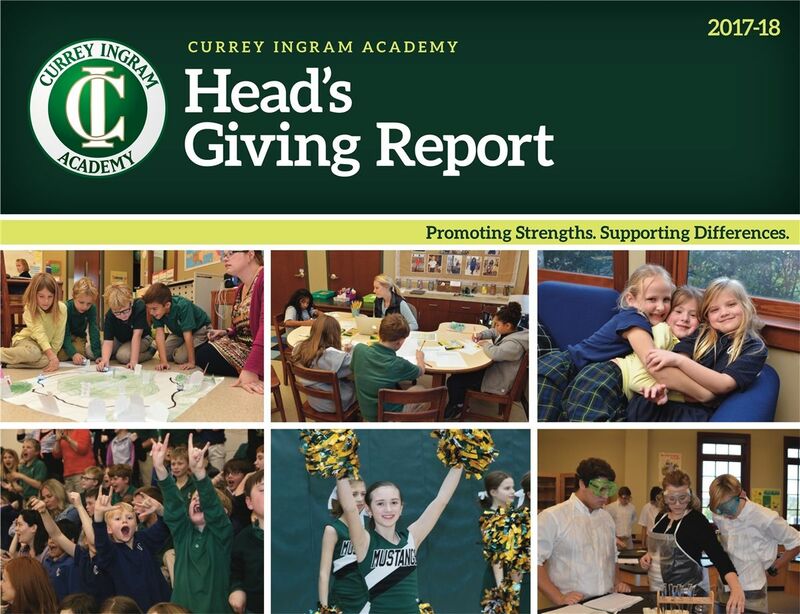 With your endowed or designated gift, however, we can make it possible for students who match our mission to attend Currey Ingram Academy. The interest earned on an endowed scholarship fund is used annually to provide tuition assistance to qualified students and families. The principle amount of the fund remains intact, thereby perpetually assuring use of the interest earned. As a donor, you can make an endowed scholarship gift by establishing a named scholarship fund, by adding to an already established fund, or by contributing to the general scholarship endowment fund. A designated scholarship gift to the Annual Fund will be used immediately, in its entirety, against tuition charges for a deserving student. Donors of designated Annual Fund scholarship gifts may request general information about the students whose education they helped to underwrite. 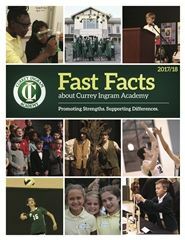 If you are interested in establishing an endowed fund at Currey Ingram Academy, please contact Director of Development Ashley Linville. Annette Eskind and her late husband Irwin, both grandparents of a Currey Ingram alumna, started this fund in 1999. It helps faculty and staff remain current in cutting-edge programs for students with learning differences. This fund was estabilshed in 2007 after the passing of Ms. Bonnie Halprin. 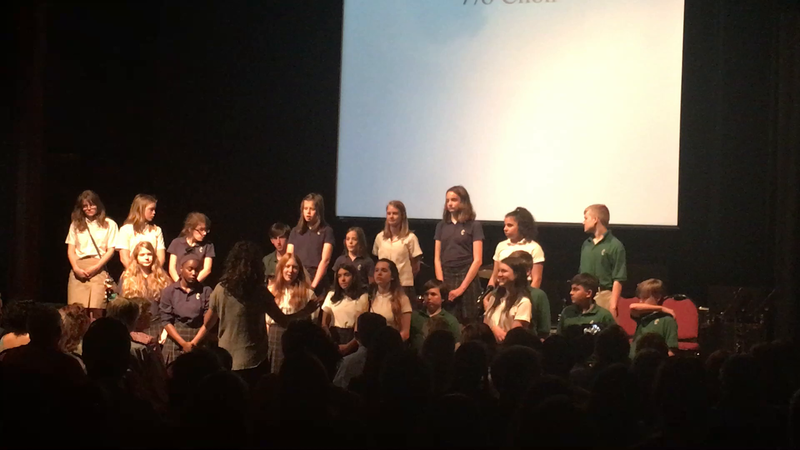 Ms. Halprin was a former parent and teacher at Currey Ingram, and served as president of the first parent group at Westminster School (Currey Ingram). Carol and Bobby Henderson established this fund in 1989 in memory of their son, one of the first students at Westminster School of Nashville (now Currey Ingram Academy). From 2005 to 2010, this fund included proceeds from the school’s annual Henderson Memorial Golf Tournament. Car Turner, Jr., began this fund in 2001 to help families with economic disadvantages. This fund was established in 2002 by Dorothy Frist Boensch, former Currey Ingram grandparent and mother of a Westminster alumna. Established in 2008, by former administrator and faculty member and current trustee Cherrie Forte Farnette, this fund perpetuates Currey Ingram’s capacity to serve and educate the wider community about learning differences. For 34 years, Westminster Presbyterian Church in Nashville housed Currey Ingram Academy as Westminster School. Church parishioners and officials established this fund. The Diana Rumbaugh Fund was established in 2008 after Ms. Rumbaugh passed away. Ms. Rumbaugh was an energetic teacher who helped her students achieve success in the classroom and was there to cheer them on in their extra curricular activities as well. Dr. and Mrs. Thomas Frist, Sr., were among the first friends and supporters of Westminster School. Their initial gift in 1975 allowed the school to install its first drinking fountain. Dr. and Mrs. Frist continued to support Westminster until their deaths in 1998. Their children established this fund in their memory. Gloria Bacon taught at Westminster School in the 1980s. The fund’s initial contributors included Bacon’s husband, David, and his colleagues at Printing Associates of the South. David Bacon passed away in 2010. Gifts were given in his memory in 2010-11. In 2001, the Heloise and Jack W. Kuhn Scholarship Endowment was set up by former Currey Ingram grandparents, Mr. and Mrs. Kuhn, to support scholarships. The Joanne Gundy Scholarship Fund was established in 2009. Ms. Gundy was the mother of former Head of School, Ms. Kathy Rayburn. Ms. Gundy was a dedicated and beloved English teacher in Indianapolis, IN before moving to Nashville in 2002. Funded by the Joe C. Davis Foundation, this scholarship endowment makes a Currey Ingram education accessible to students from various socioeconomic backgrounds. In 2001, The Joni Werthan Scholarship was established. Since that time, the fund has helped students receive a personalized education at Currey Ingram. The Kathleen G. Rayburn Scholarship Fund was established in 2013 upon the retirement of long time Head of School, Ms. Kathy Rayburn. Ms. Rayburn served as Head of School from 1995-2013 and oversaw the transition of the Westminster School of Nashville to Currey Ingram Academy in 2002. Made possible through a gift from the Louie M. and Betty M. Phillips Foundation, this fund generates financial assistance for deserving Currey Ingram students. In 2002, Stephanie and John Ingram established a scholarship fund for the children of Vanderbilt University employees who are accepted to Currey Ingram and qualify for financial aid. The Hendrix Foundation established this fund in 2004. Its founders and trustees are longtime supporters of education throughout Middle Tennessee. The Rowland family established this fund during the 2013-14 school year. The fund supports faculty compensation. The Loden family established this fund during the 2013-14 school year. The fund supports scholarships. Jane Hannah established this fund in 2015 in memory of her son, Thomas Hannah. The proceeds from this fund are given to a worthy Currey Ingram student with dyslexia or ADHD. This endowment was created in 2014 through a planned gift from Sis & Dortch Oldham. The fund supports scholarships. Director of Development Susan Hammer at (615) 507-3166.